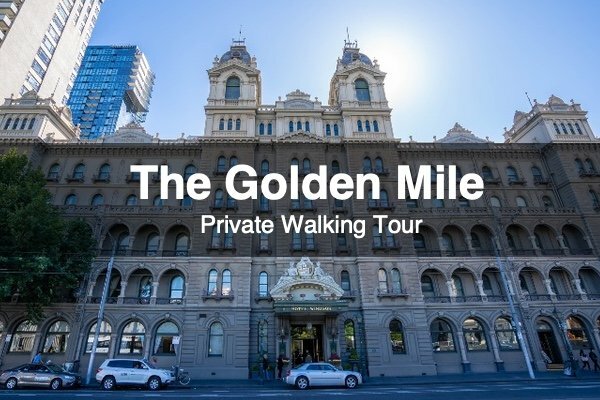 Take a journey through time as we explore Melbourne’s history from its lively alleys and arcades, to the grand architectural buildings built during the peak of Gold Rush mania. 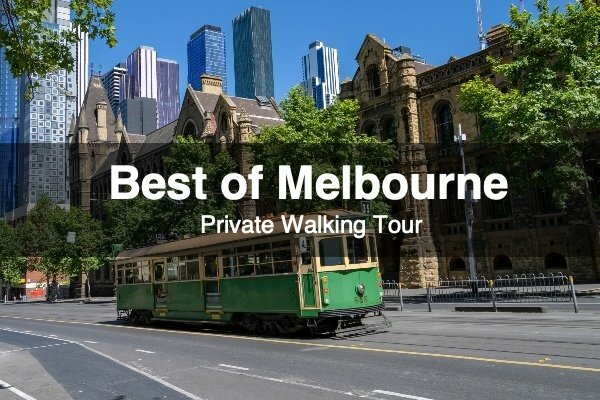 This three-hour experience will give you the perfect taste of what downtown Melbourne has to offer. What better way to escape the heat of summer or the rain in winter than to wander the narrow alleys and arcades that Melbourne has recently become famous for. 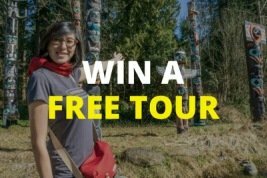 We’ll show you some of the best street art and shopping in the most picturesque nooks and crannies of the city. See how Melbourne has evolved from its indigenous roots to a modern-day metropolis. We’ll take you on a journey to learn about the important events that shaped Melbourne into becoming one of the most liveable cities in the world. 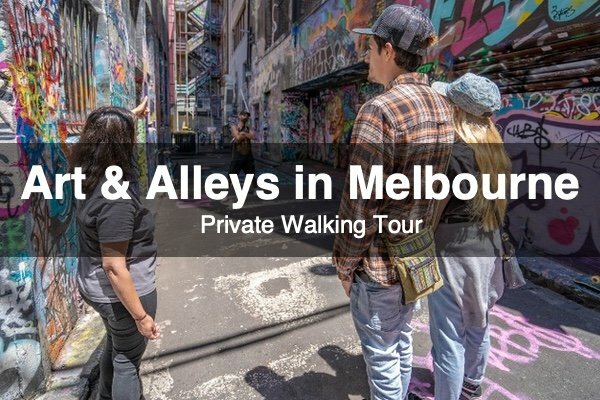 If you’ve got a corporate group, sporting team, school, or any other organization and you’re looking for a unique group activity in Melbourne, we’re excited to work with you to create a custom experience that suits your specific needs.